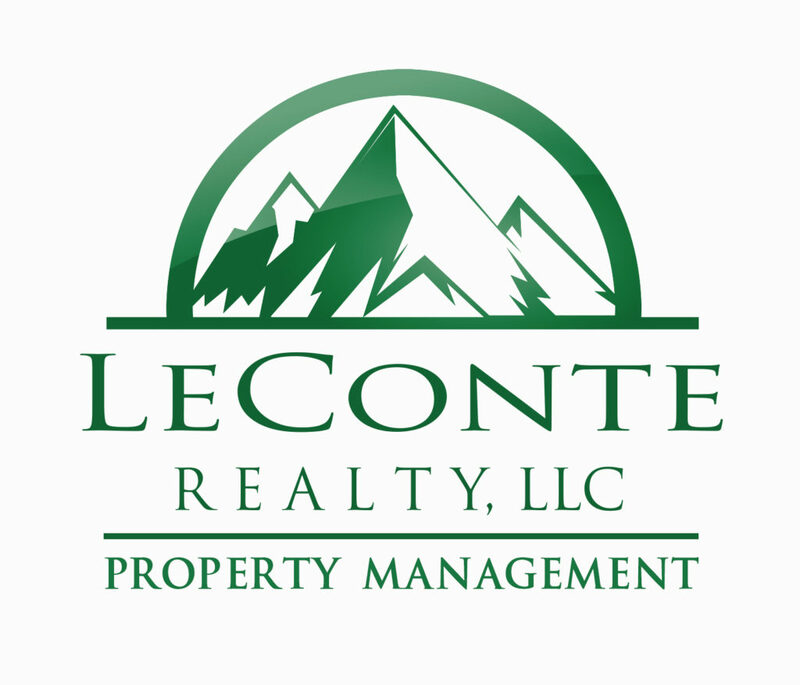 Get your apartment complex, condo, or house rented, and have peace of mind with the LeConte Realty Property Management team. 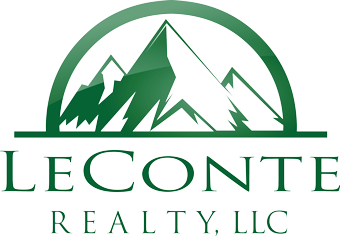 LeConte Realty Property Management is committed to serve and support our property management clients, while still providing the highest level of customer service that our clients expect from LeConte Realty. Our community is growing and changing, and there are so many exciting opportunities for owners and tenants. We hope you will turn to LeConte Realty Property Management to manage your properties with the same level of care and communication that you have received from our firm for years.